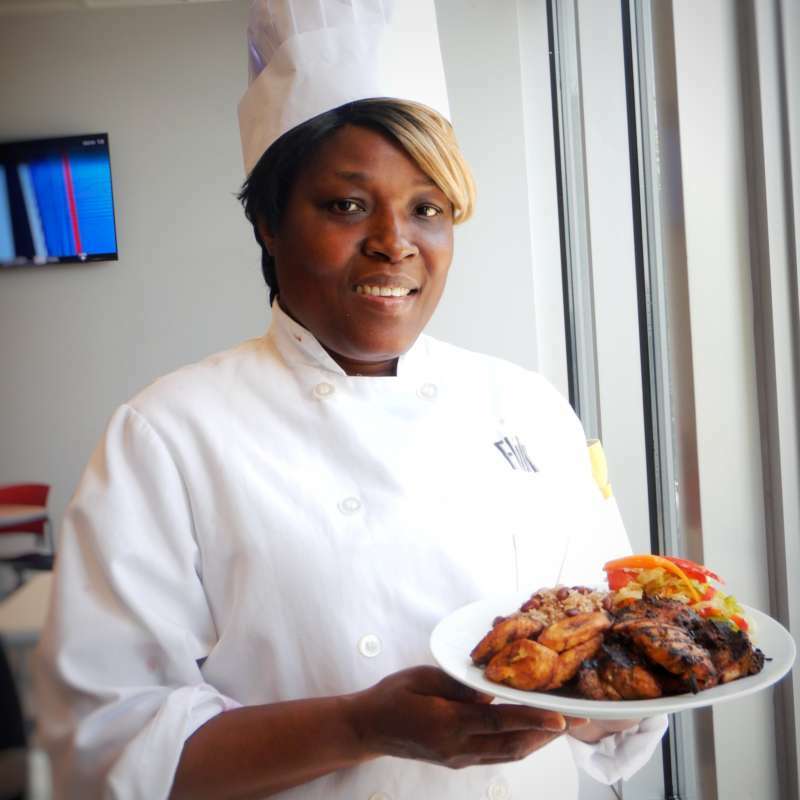 Meet Christina, one of FLIK's catering manager's, who recently graduated from our Manager In Training (MIT) program. As a unique way to celebrate our FLIK family and celebrate the diverse background of our amazing employees, we've launched an employee swap program called "Consuelo's Cafe." Meet Wilfredo "Freddy". 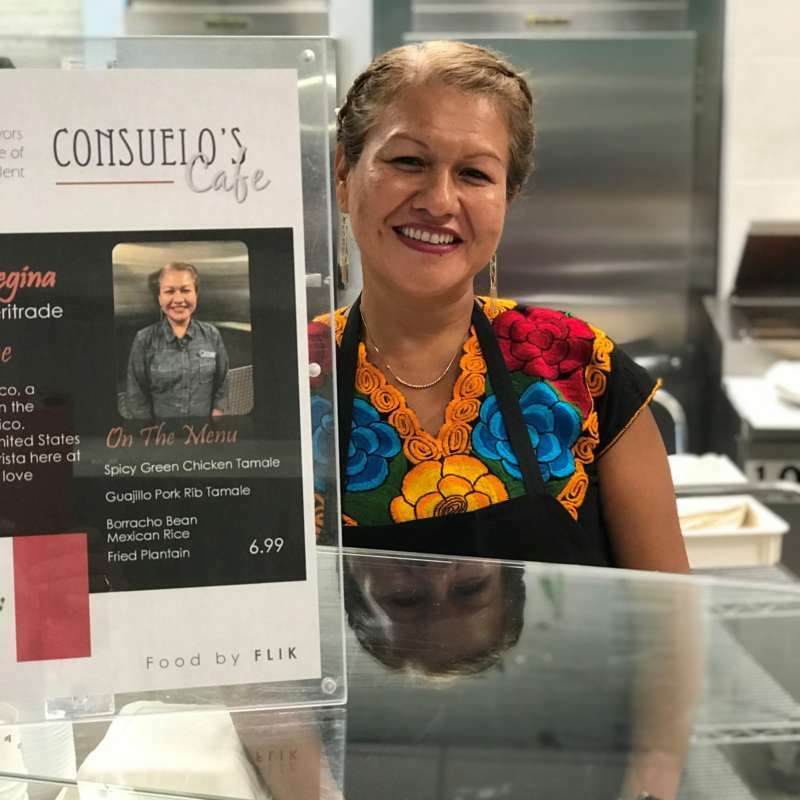 As a unique way to celebrate our FLIK family and celebrate the diverse background of our amazing employees, we've launched an employee swap program called "Consuelo's Cafe." Meet Regina. 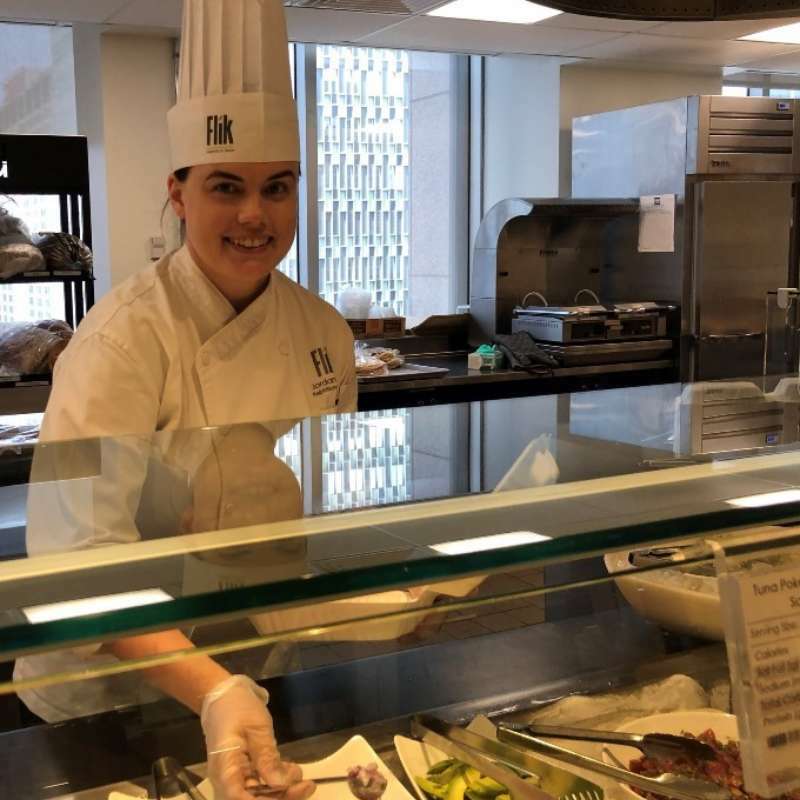 The FLIK blog editors spoke to Jordan Burris, FLIK recipe testing chef, about staying innovative in the kitchen and how nutrition plays a role in her recipe development. 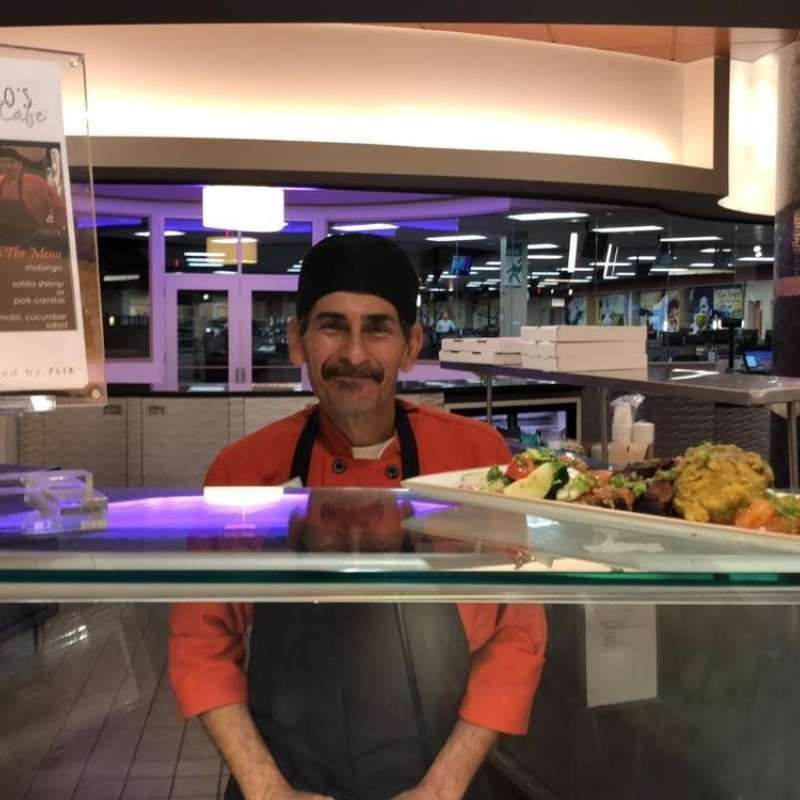 As a unique way to celebrate our FLIK family and highlight the culinary talents of our amazing employees, we've launched an employee swap program called "Consuelo's Cafe." Meet Yvette. 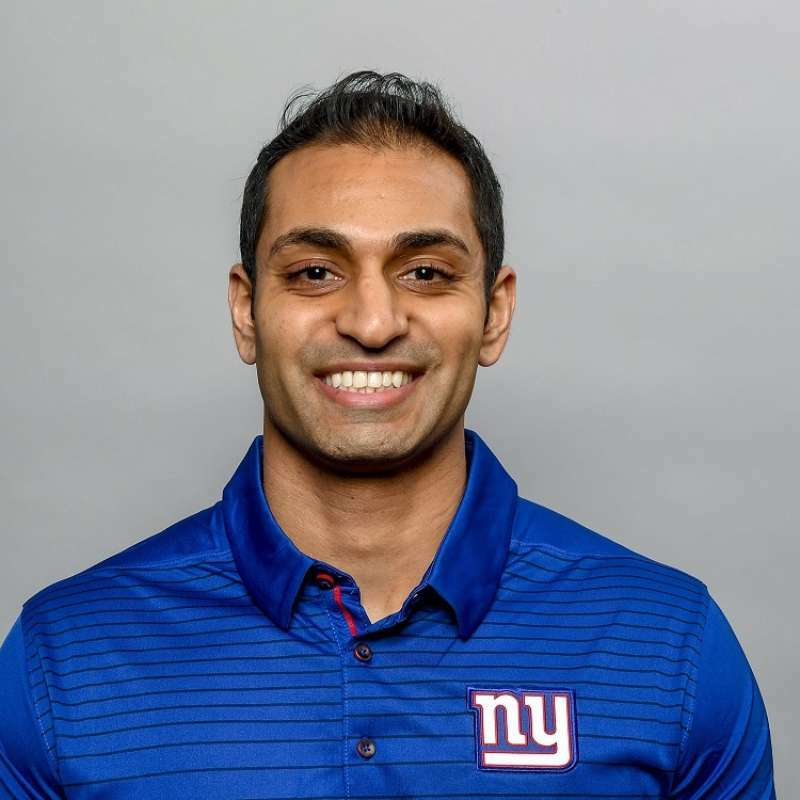 FLIK recently chatted with Pratik Patel, Director of Performance Nutrition and Assistant Strength & Conditioning Coach, New York Giants, about how he explains super foods to Special Teams. 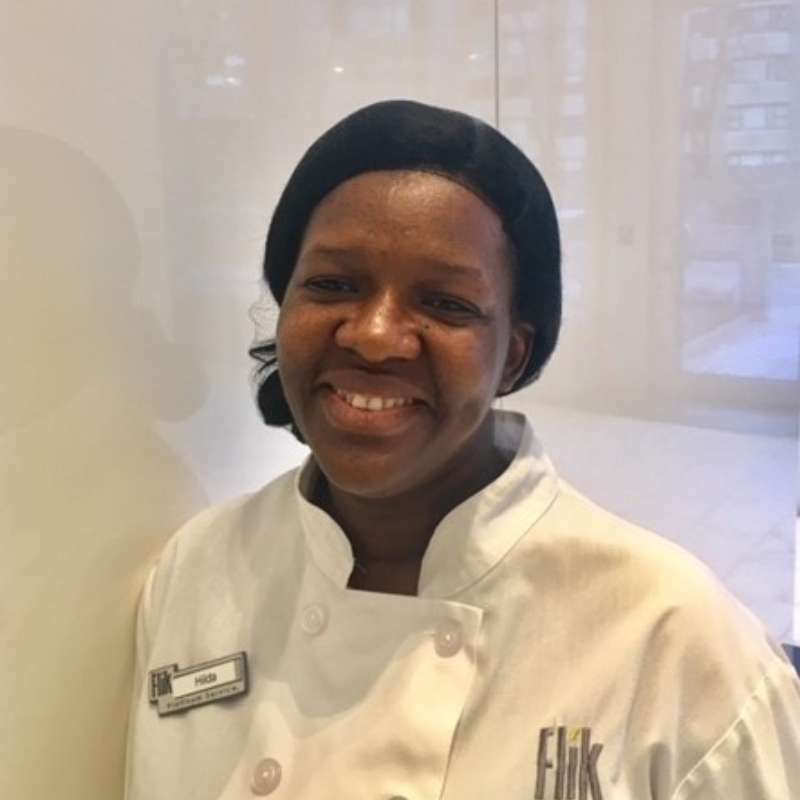 As a unique way to celebrate our FLIK family and highlight the culinary talents of our amazing employees, we've launched a chef swap program called "Consuelo's Cafe." Meet Hilda. When it comes to hospitality and service, DeWayne says the most important quality to have is the ability to listen. Hearing what a person needs and understanding that request is critical to the success of the employee-guest relationship. Meet Chris, a general manager at American Express Centurion Lounge at LaGuardia Airport. 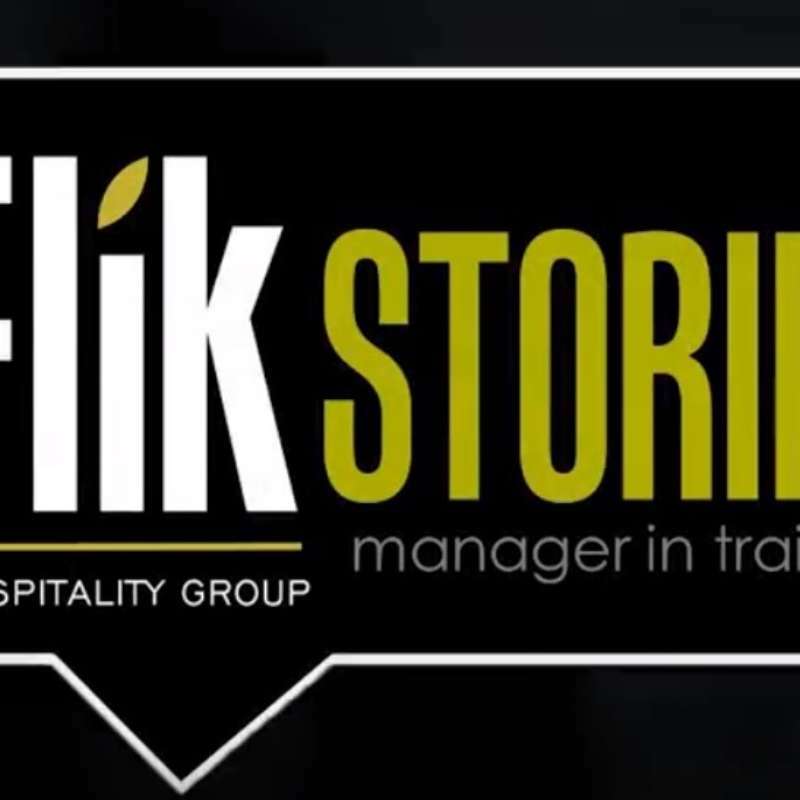 Hear more about how working with FLIK has opened up his travel and business opportunities. 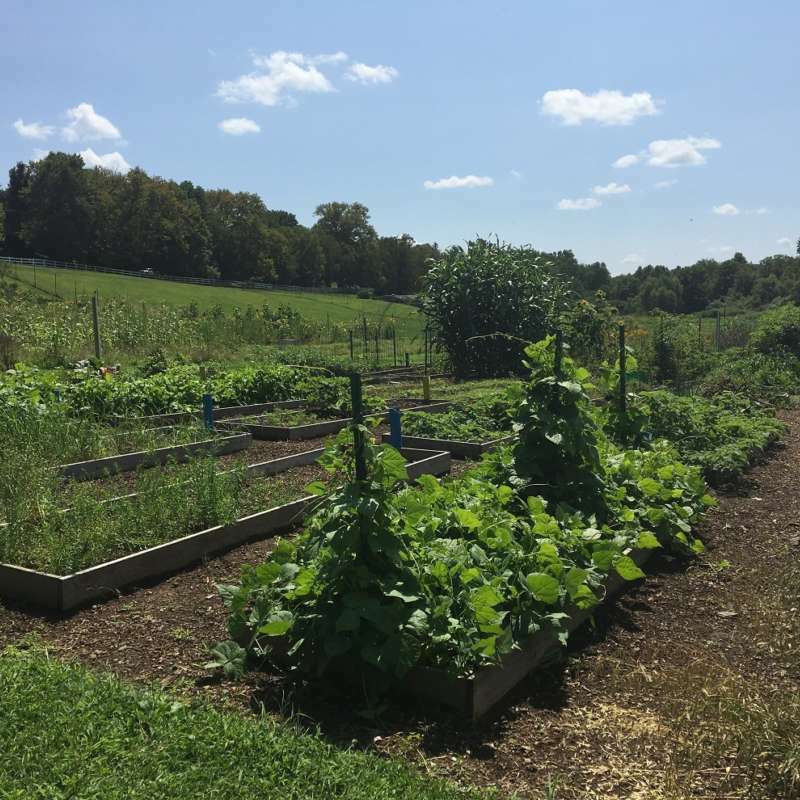 This Spring, FLIK sat down with Executive Chef Joseph Bonomi about the how his environment enhances the Farm to Fork experience for the guests in his dining room. His café sits in the middle of a 208-acre pre-K to 12th grade campus, which houses a garden full of produce and a farm of diverse livestock. 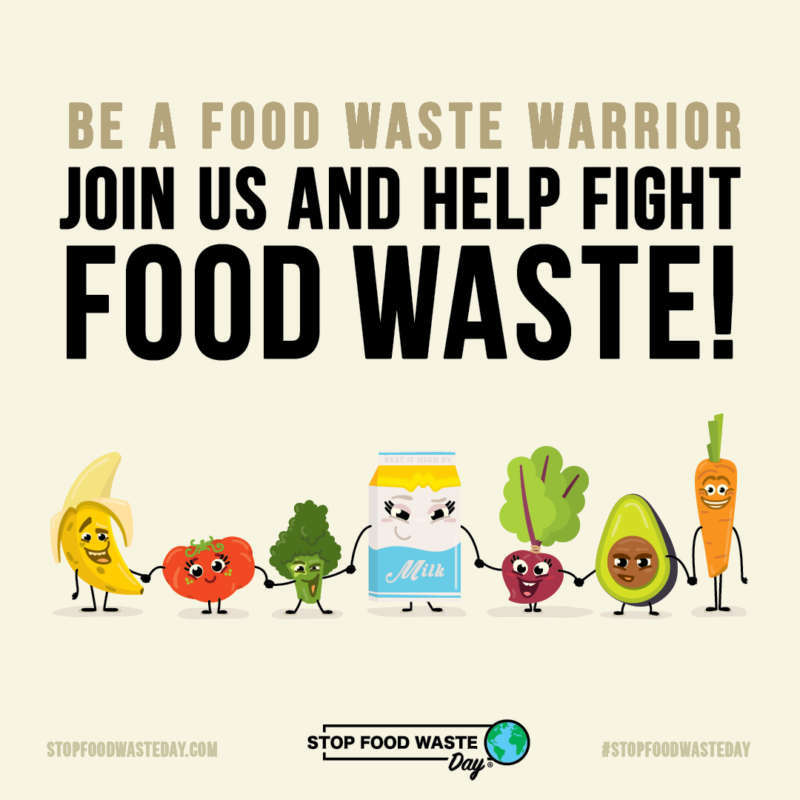 April 27th is Stop Food Waste Day. 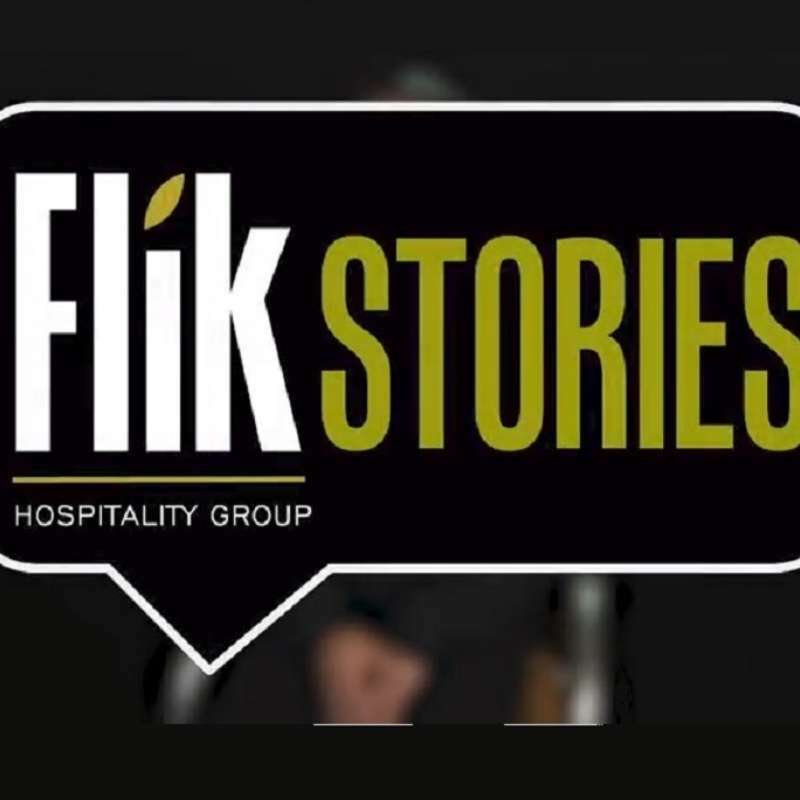 Learn more about how FLIK Hospitality is committing to reducing our foodprint and how you can make a difference too! Meet Deseray, a dedicated FLIK team member, who uses the practice of mindfulness at work to help build better relationships.